Did you know that 2 in 5 cases each year involve guardianship? Legal guardians assume the responsibility of another individual with support and care who can’t provide for themselves. Keep reading for more information about your guardianship lawyer in Florida! Plus, a guardian can be appointed to another adult who is mentally or legally disabled who are unfit to take care of themselves. Adding on, guardians of incompetent adults care for the estate of an incapacitated adult. Guardians must take care of their well-being and exercise proper care. Do You Need a Guardianship Lawyer in Florida? All in all, we know the importance of guardianship for children and adults. That’s why we’re your top legal experts! A guardian should make sure they can provide a safe and nurturing environment. It is our top priority to give you great legal counsel. Contact us today to learn more! Lawyer in Boca Raton FL | What Should I Talk to My Lawyer About? While having to talk to a lawyer isn’t always an ideal situation, there are times in life when it is necessary. Even if you aren’t in legal trouble, situations can come up where you might need legal advice or counseling. It’s important, no matter what the situation, to know the best way to communicate with a lawyer in order to get the most out of the experience. Let’s take a look at some tips for when it comes to talking to a lawyer in Boca Raton FL. 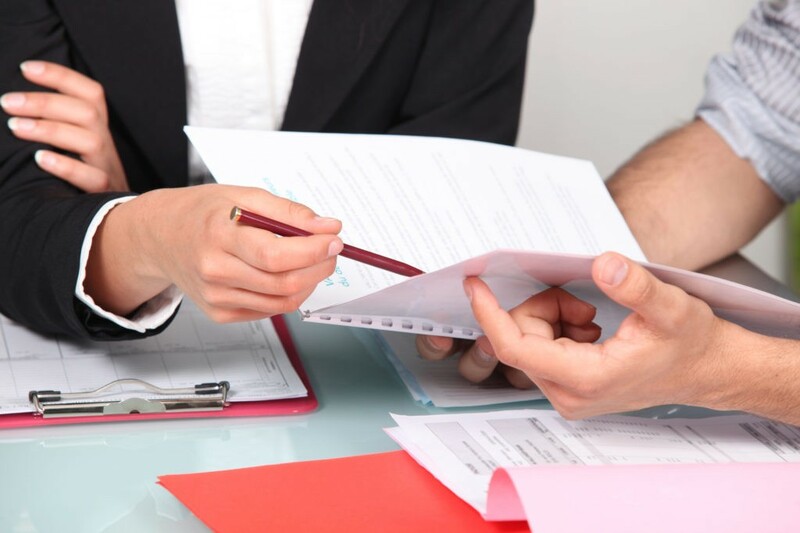 Before meeting with an attorney for the first time, it is important to have any documents you may need to bring with you organized and ready to go. Being organized goes beyond just having your documents in order though. It’s also important to have a game plan in place on your end. If there’s anything that you want to address during the meeting, have them written down as well. The more organized and prepared you are, the better the lawyer can help you on their end. While having to tell your side of the story might be embarrassing, it is crucial that you don’t lie or leave any information out. In order for your lawyer to help you, they need to know everything. Leaving anything out will only end up hurting you in the end. In addition, anything you share with your lawyer remains completely confidential per the rules of attorney/client privilege. Are You Looking for a Lawyer in Boca Raton FL? 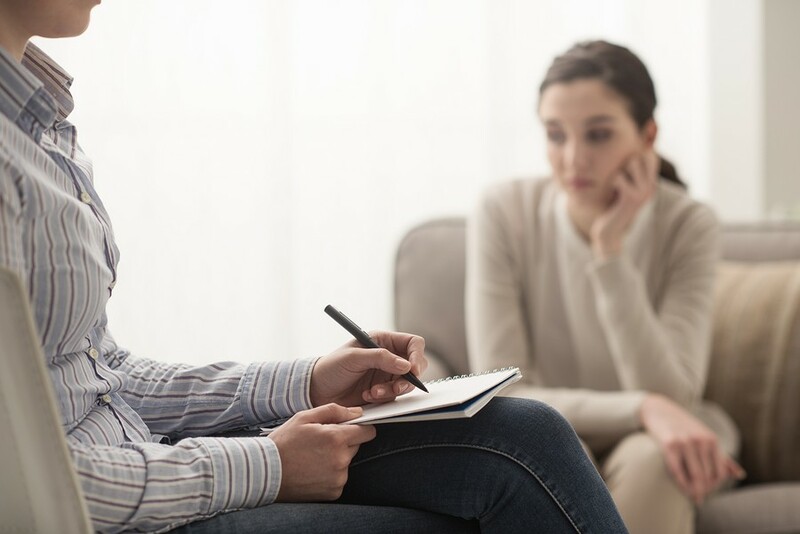 Whether it’s alcohol or drug related or estate planning related, at Drug and Alcohol Attorneys it is our goal to work with you through any issue that you have. Contact us today to learn more.